Sleek, white exterior and space for up to 10 passengers. Custom interior with comfortable seating and exotic wood floors. 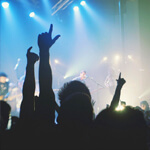 Amazing features & amenities from lighting to sound system to coolers! Fort Myers Florida is in a great area for year 'round activities. Locals and tourists alike enjoy the festivals, music, cultural events, and sports that the area presents for enjoyment throughout the year. As these types of events generally attract large groups of people, we'd be willing to bet that you'll find no better way to get all of your friends or colleagues there together and, in one piece than with a limousine from us! About us? We're a well established and highly professional company which specializes in providing the utmost luxury and comfort that transportation has ever experienced. You'll find each and every one of our staff to be highly professional, and exhibit an overt desire to satisfy each and every one of our customers to the highest level possible. The perks of choosing Fort Myers Party Bus are plenty. 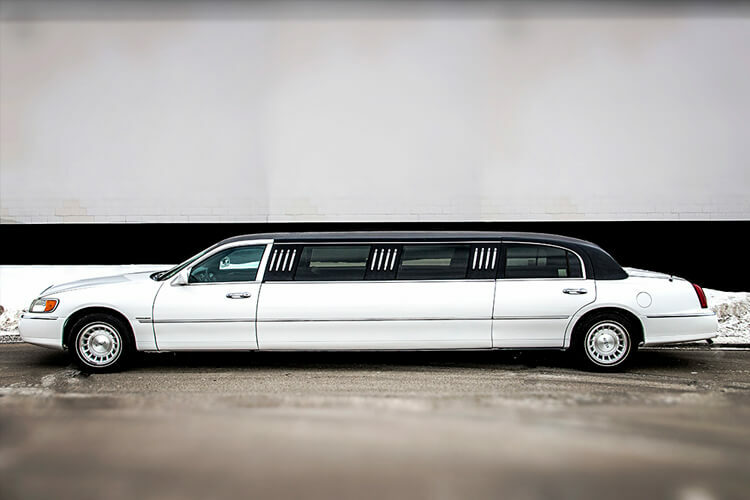 You'll get to travel in a luxurious vehicle in VIP fashion, you and all your friends can travel together in one vehicle, you'll be able to drink, dance and enjoy your time on the limo or bus as your chauffeur is your designated driver! 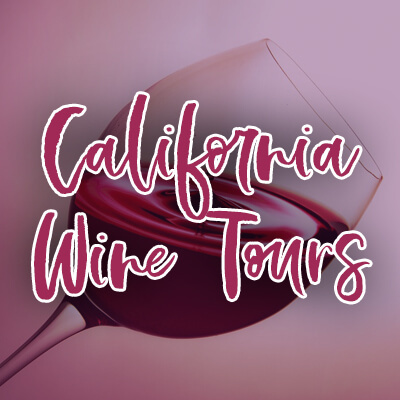 No matter if you're renting for a night on the town, or for a day of touring and sightseeing, or for your wedding or birthday, you'll experience unparalleled service with us! We operate 24/7 and our service area expands far across Florida, so you can plan your event however you please and know that you can get a luxury vehicle to go along with it! So what is it that separates us from the competition? It's three things, actually: Our vehicles, our service, and our prices. 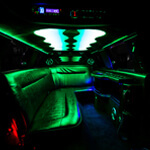 As stated above, our vehicles allow you to enjoy drinking, dancing, and VIP style travel. 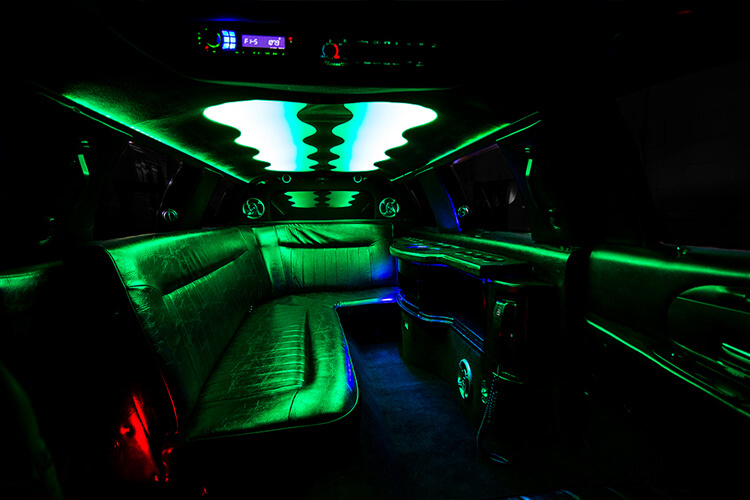 Specifically, you'll find state-of-the-art sound systems, HDTVs, DVD and CD players, iPod hookups, club-style color-changing lights, dance poles, and plush leather seating on our vehicles. 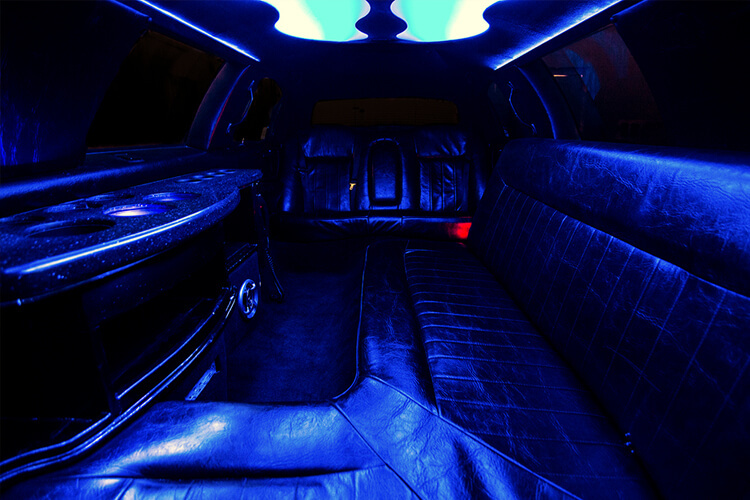 Each limo and bus in our fleet is fully customized for us! Next, our services, as we stated above, are unparalleled - our team goes above and beyond to make sure you are completely satisfied, including 24/7 availability to customer support. Finally, and maybe the biggest surprise to our clients, is that all of this is available at affordable prices. You won't find another company that offers all that we do at such affordable pricing! We are always available, and always happy to serve! Give us a call today to arrange the transportation you need, and have dreamed about. We look forward to hearing from you and if you need affordable limos in South Carolina, try our friends at South Carolina Party bus! There are plenty of reason to choose us for your special event, from our great service to our fantastic limousines! We are fortunate to have such a great area to serve. There is never a shortage of things to do, and events to see! It is our pride and joy to be able to present to you, our finest selection of vehicles for you to enjoy for whichever event or happening you're planning. It is also our biggest pleasure to have your entire group home safely at the end of your trip, and to have you satisfied beyond your initial desires. We will go to great lengths in serving you to be sure you are happy with the service you receive from us. You'll find that there is no detail that is too minute to go unnoticed by our great staff, as we've found that even the littlest detail can make an astounding difference in making your evening or day a resounding success! We love to help make your wedding the dream come true you hoped it would! 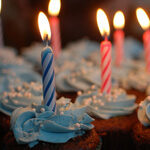 We help make birthdays unforgettable! You'll just love tailgating with us! Our chauffeur will be your D.D.! Reliable and luxurious transportation for your big day! Celebrate in true VIP fashion on the day that's all about you! Party ready vehicles and a designated driver at your service. There's no better way to travel to any event! 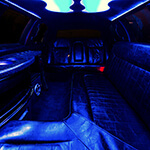 We are the leading limousine company in Lee County. We have beautiful limousines, fantastic service, and great rates. 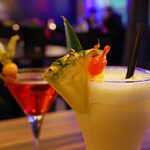 We know what it takes to make your event great!